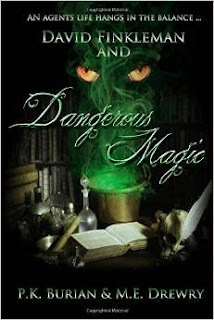 Come and join me as I talk with author PK Burian about her fantasy novel Dangerous Magic on Stories From Unknown Authors http://blogtalkradio.com/storiesfromunknownauthors at 1pm EST today. Welcome to Olympia, home of magical secrets, dangerous monsters, mystical creatures, and the few people able to fight them! David is in the wrong place at the wrong time. Or at least that is what he feels like when the FBI recruits him to go undercover in his high school. Isn’t it bad enough that he is bullied by several football players and they are the very ones he has to investigate!? But now he has to find out if they are circulating a deadly drug with a huge side effect: it turns a kid into a hideous, blood-sucking chupacabra! Sure, he has wizard powers, but he never really used them before. Plus, he can’t tell a single person about his undercover work, not even his best friend Sam. And his parents expected him to keep his schoolwork and grades up or he will get grounded. David feels in over his head. 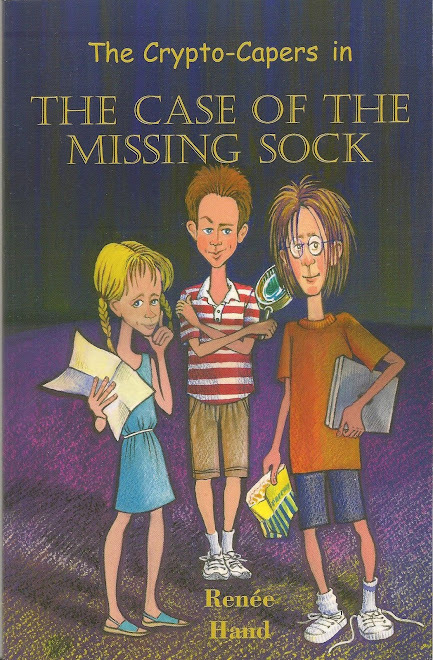 But as he delves deeper and deeper into the case, he realizes he must solve it quickly before a murder occurs, especially his own! 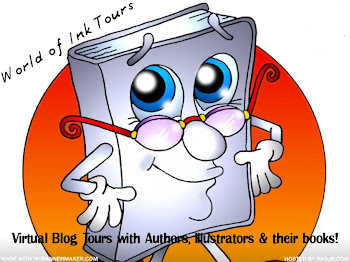 PK Burian writes young adult paranormal, middle grade mysteries, picture books, romance, and nonfiction. She finds the paranormal fascinating and hopes that one day many of the mysteries of Cryptic's will be solved. She enjoys gardening and taking photos of animals and nature, and gets many opportunities to do so land surveying with her husband. She loves exploring her spirituality, and believes that that is what is most important in life. P.K. Burian has loved paranormal and fantasy since she was a small child. She loved anything to do with the supernatural, from making her own herbs to taking classes on the various subjects. It’s mixing the paranormal with mystery, adventure, and suspense that draws her to the genre. She finds writing them is as much fun as reading them, and likes to put humor, friendship, paranormal, fantasy, boys and girls in high school, and a little romance in her writing. She does her research, going so far as to go on a real life ghost hunt and big foot hunts and everything in between to learn all she can about the paranormal. She lives in Olympia, Washington (U.S.A.) with her husband, two dogs, and one cat. M.E. Drewry loves to read, which is why she specialized in reading as a teacher. She has read so many books in fantasy she couldn’t count them all. She is fascinated with ghosts, UFO’s, big foot, magic, potions, and anything paranormal related. She also loves crafting, decorating cupcakes, knitting, and crocheting. 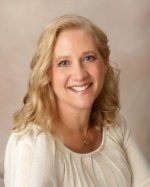 She writes her own stories, along with co-writing the David Finkleman Paranormal Series with PK Burian. No matter what sort of difficulties, how painful experience is, if we lose our hope, that's our real disaster."